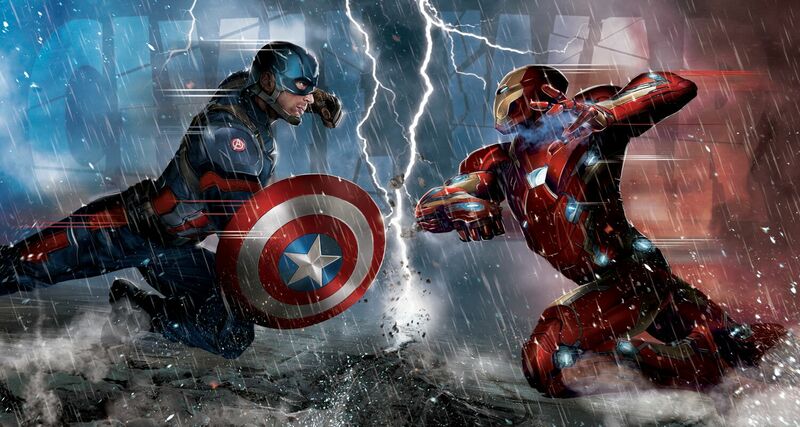 When it was announced that Marvel was going to make Captain America: Civil War, fan speculation began on which of the Avengers would team up with Captain America and which ones would join forces with Iron Man. Thanks to CBM, we now know who makes up each of these teams because of some promo art for the film that they managed to get their hands on. If you don't want to know who makes team Cap and team Iron Man, then don't go any further. 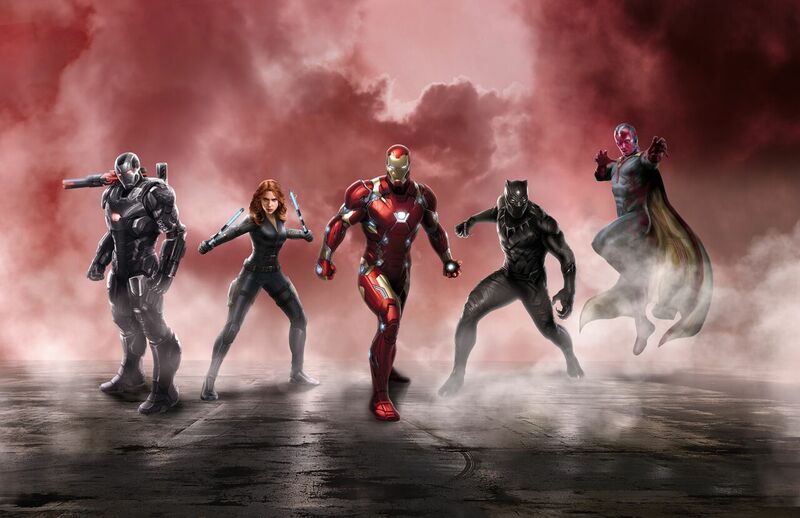 On team Iron Man, we have War Machine, Black Widow, Black Panther and Vision. He may not be in the image, but we also previously learned that Spider-Man will be on his team as well. Then if Bruce Banner is in the film, we all know whose side he will choose. 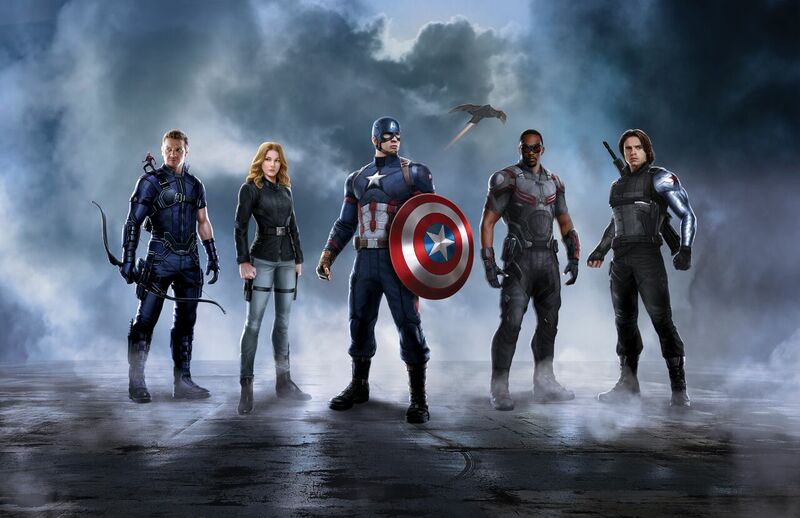 On team Captain America, we have Bucky Barnes, Sam Wilson, Hawkeye, Ant-Man, and Sharon Carter. 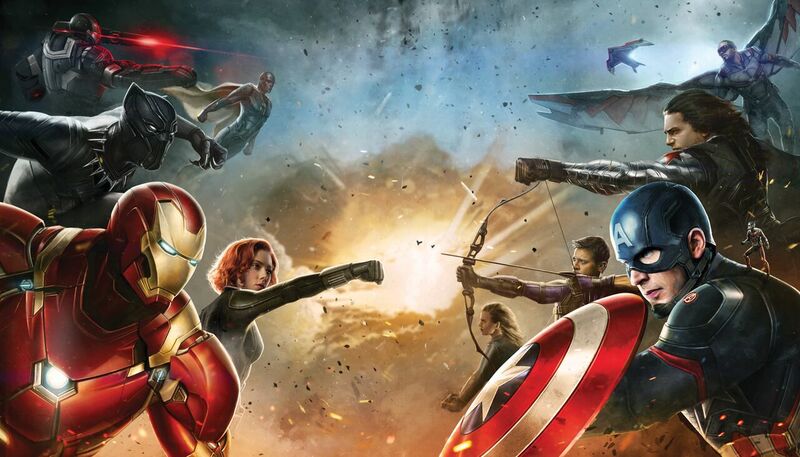 Then there's Scarlet Witch, who is also not included in the art, but will be fighting for Cap's cause. Below the images, you will find a video from Mr. Sunday Movies discussing the teams.